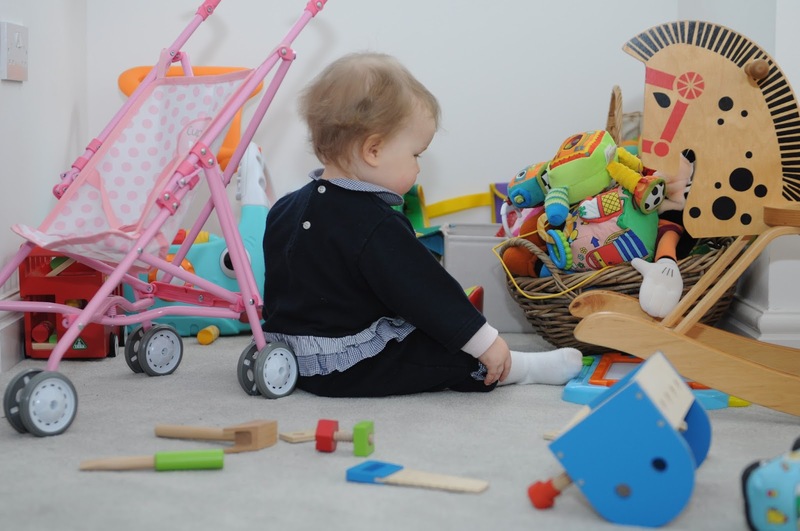 In my experience, babies seem to fall into two camps, those who like to wolf their food down and don't let anything go to waste intentionally and those who prefer to use it to redecorate the kitchen. Sadly, mine has tended to be the latter. She's just not a big eater, she never has been and although I said I wouldn't create a fussy child (oh, the things we said when were hypothetical parents! ), I had fallen into a bit of a beige foods trap, plain pasta with cheese sauce was on repeat, and her five-a-day was coming almost exclusively from fruit. I wasn't proud of it but I also lacked the enthusiasm to cook delicious baby food for her to decorate my white kitchen walls with. Not anymore! 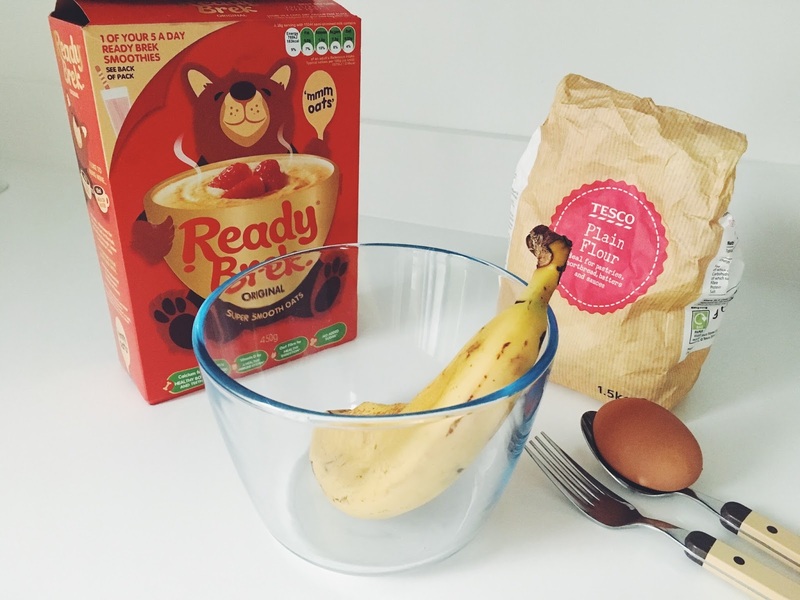 I've been collaborating with Sainsbury's this month to put their new Little Ones chilled toddler meals and recipes to the test, along with some advice that I took from a chat with the Sainsbury's nutritionist Fiona Wilcock. Honestly? it's been a game changer. I've been blown away with the different flavours that she's been WOLFING down! 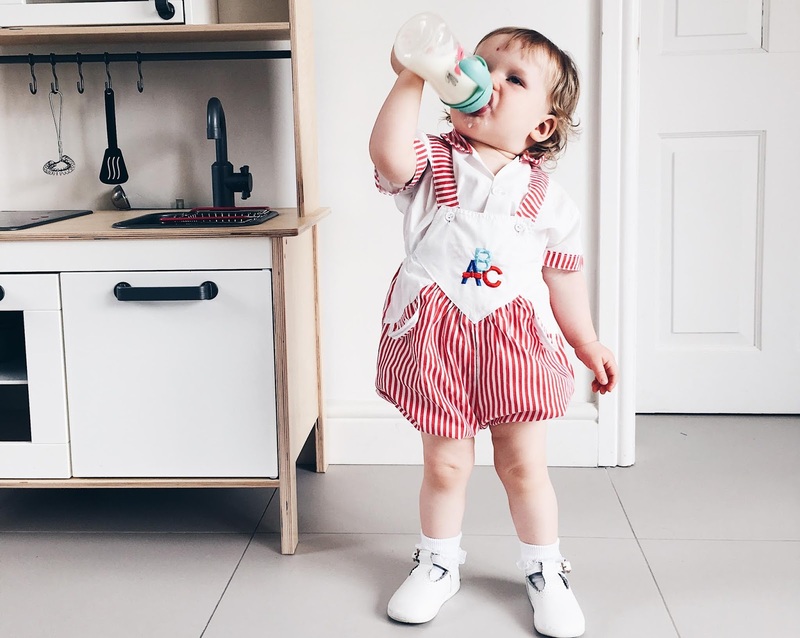 My introduction to the brand Munchkin came a few months ago when my cousin popped round with her little boy, he was drinking from a frankly ingenious cup, the weighted straw meant that he could drink from it from any angle. I am not an impulsive person but I immediately went out to buy one (they were actually out of stock and my mum found one a few days later, but you get the gist). It's been a firm favourite, my sixteen month old has used it every day since, so I was frankly thrilled when an email dropped into my inbox asking if I'd like to collaborate with the brand. They sent over an enormous box of goodies and my number one employee put them all to the test. These updates feel less necessary. I suppose I was using them as a kind of therapy. 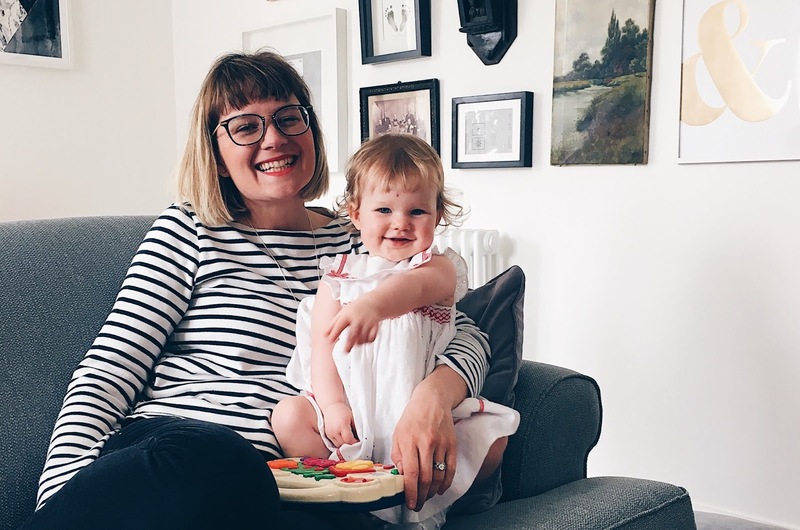 Yes, it was great to chart her progress and I think I'll be really glad that I took the time to write the highs and lows of the first year of motherhood but it was also really cathartic. Once we passed the eleven month mark, it's just slipped my mind. It's a good thing, I haven't needed to decompress, I'm just, well, getting on with it. I'm loving it. I've updated her status from to toddler because she's not a baby anymore. I'm not sad about it. I don't want to rewind, but I would like to press pause just about now.